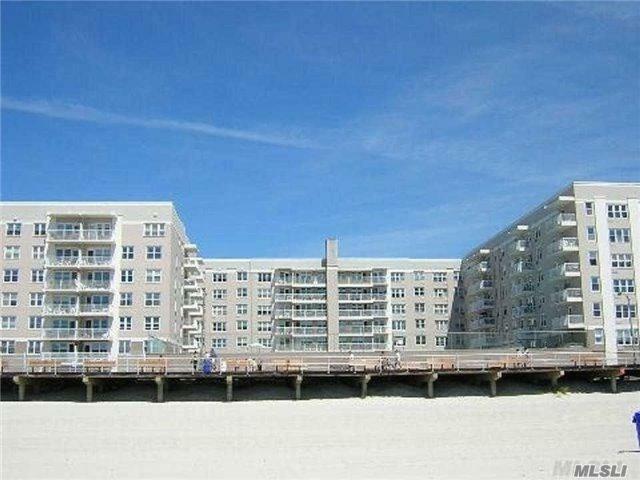 Amazing Ocean Views From Every Room - Spacious Jr. 4 With Parking, Sunken Living Room, New Bath, Updated Kitchen, Plenty Of Closets And Terrace. 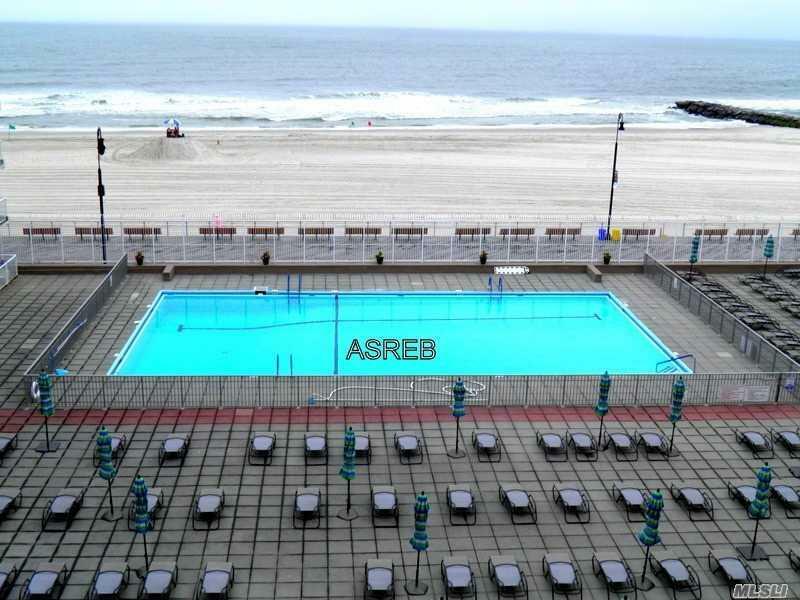 Luxury Building With State Of The Art Gym, Pool, Security System, Direct Access To Boardwalk And Beach, Entertainment Room, Library, Storage & Bike Rooms, Fios And Cablevision. 2 W/D On Every Floor. Newly Renovated Lobby & Hallways. 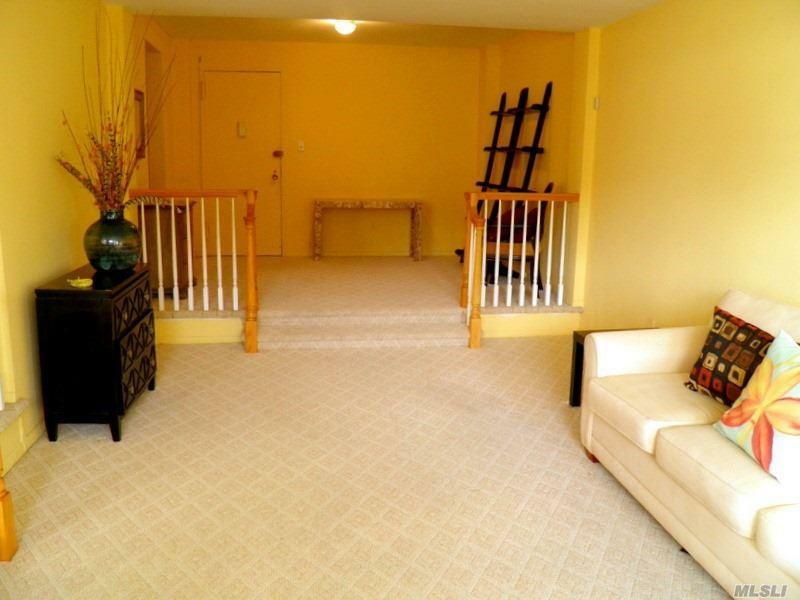 Close To Restaurants,Shops Lirr, Parkways. 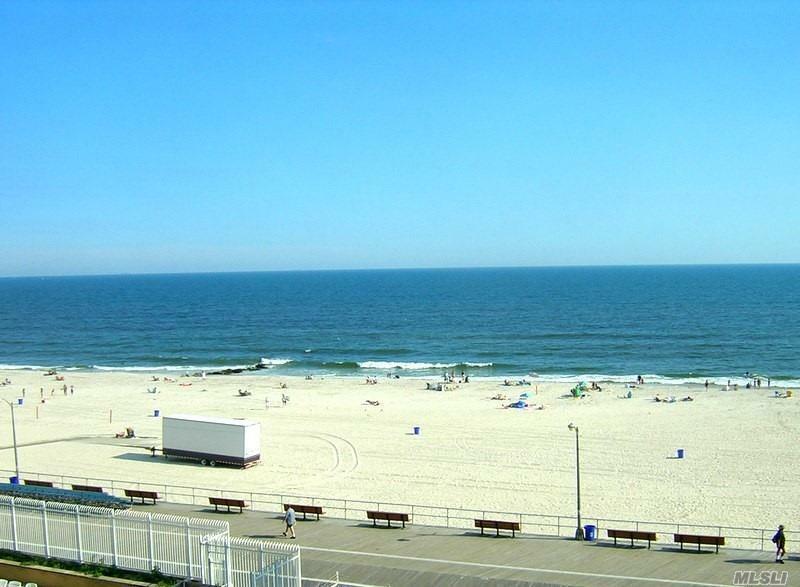 Enjoy Life In Long Beach!